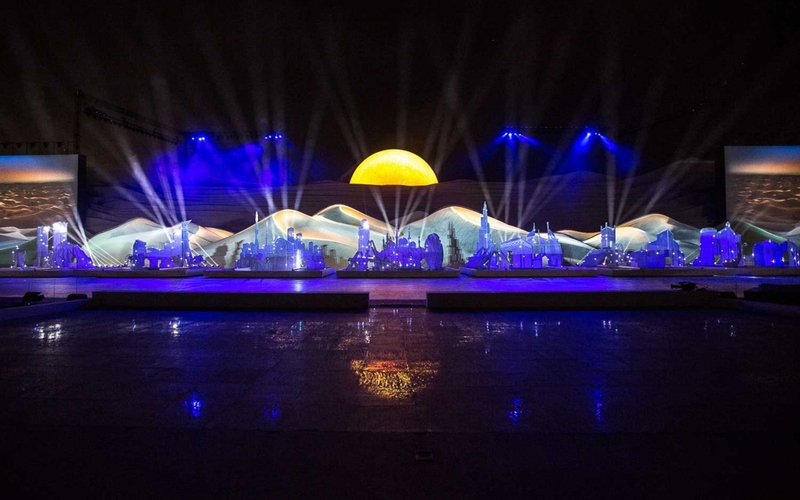 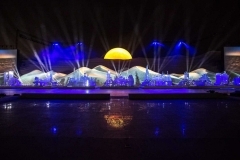 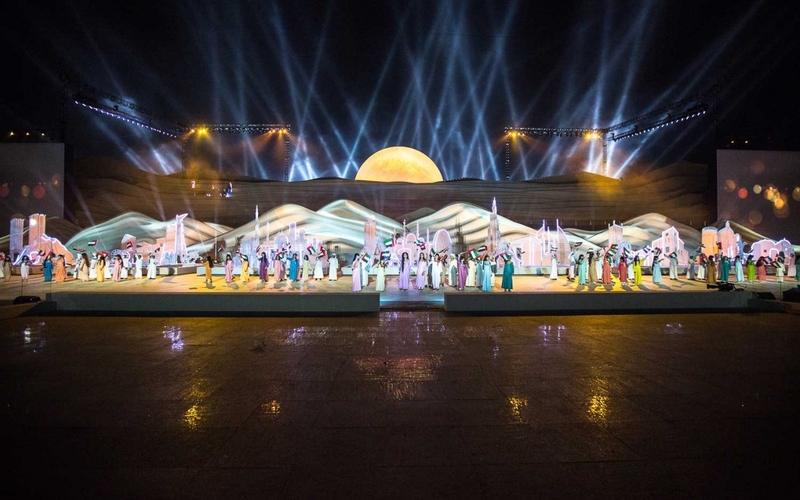 In December 2016 the Crown Prince Court celebrated the United Arab Emirates and its 45 years of nationhood, the show, performed in front of a selected crowd of dignitaries, was a tribute to the many facets of the country and of its 45 years of history since the unification. 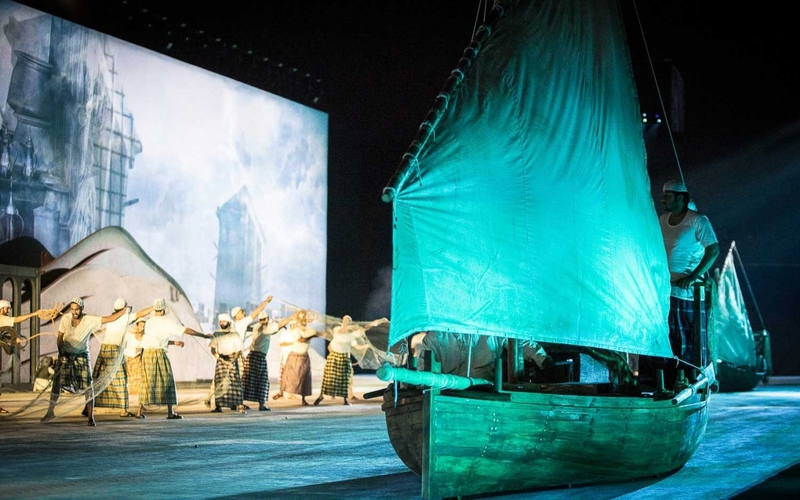 The recurring theme of the show was a promise of the people to the nation itself: “The Country is Amanah”. 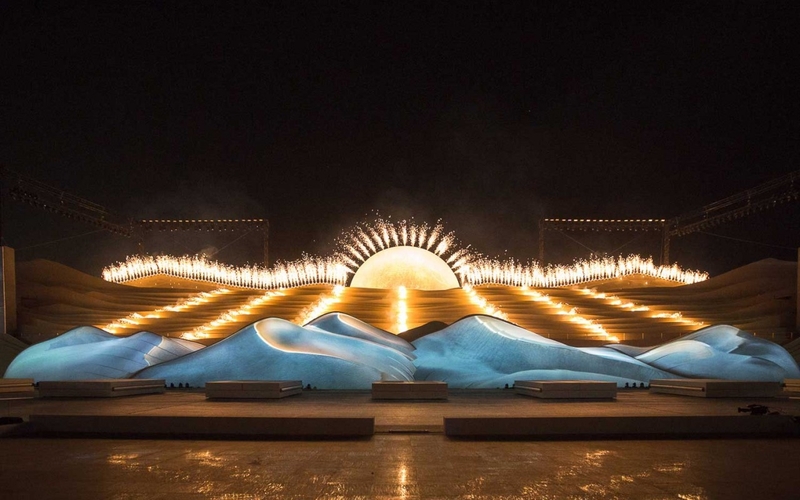 Amanah is one of the most meaningful and important words in the Arab world. It can be translated as trust, reliability, loyalty and honesty. It’s the word that could be whispered from a mother to her child or pledged by the Leaders of UAE to their citizens. 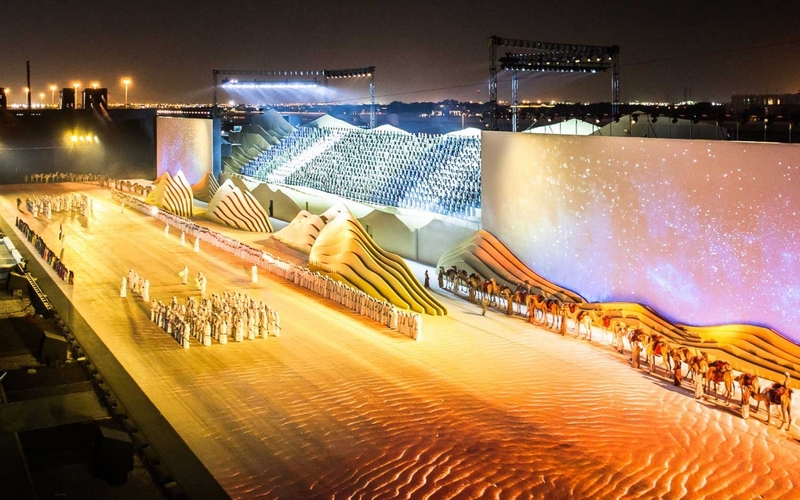 Amanah is deeply rooted in the history and traditions of the United Arab Emirates: is the promise of protection. 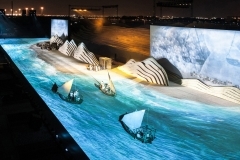 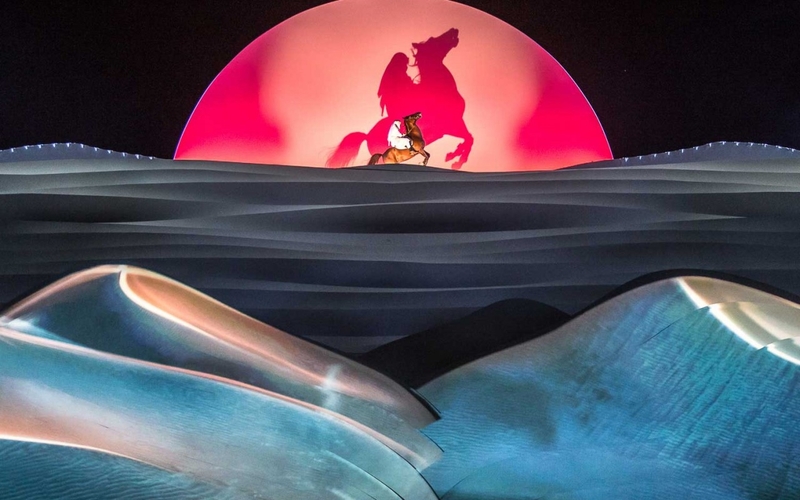 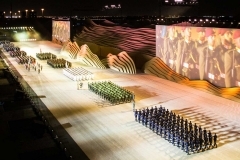 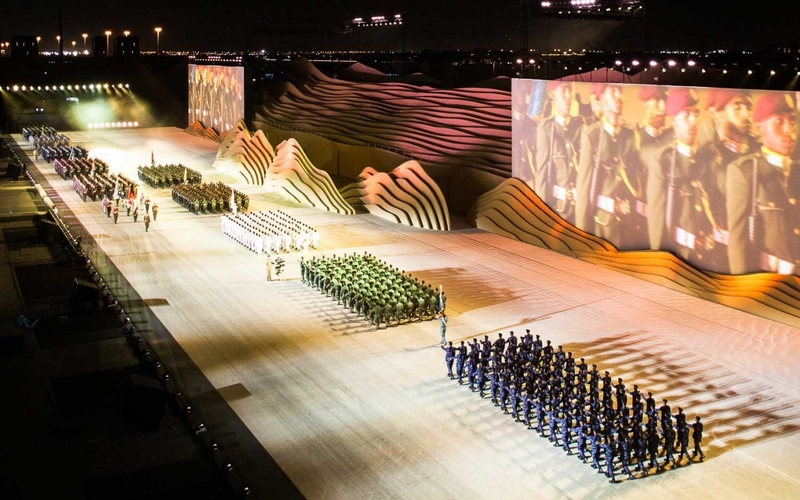 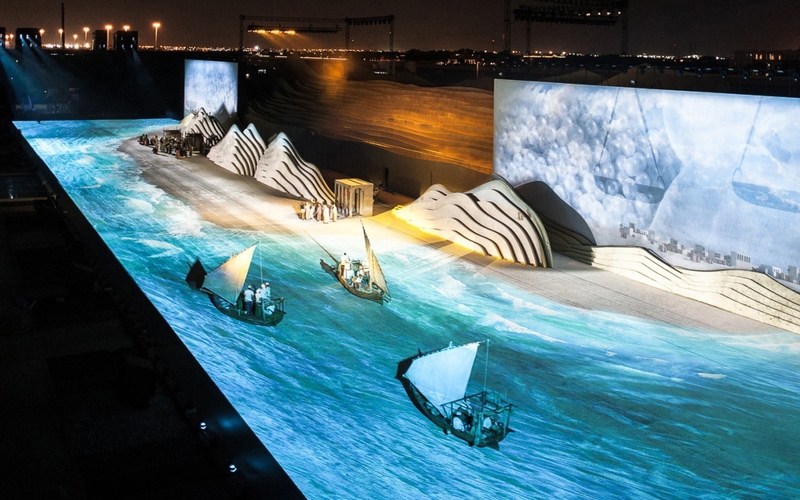 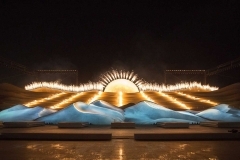 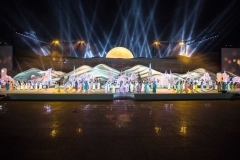 Each act of the show highlighted the character and the indomitable spirit of the Emirati people: from the dreamy memory of the past to the advent of The Late Sheikh Zayed bin Sultan Al Nahyan, that changed the nation forever.